Your choice. Your voice. Your journey. Previous Post A Mommy’s Gotta Do What a Mommy’s Gotta Do: Christmas Trickery! Labor Doula Services Available In: Pasadena, Altadena, South Pasadena, Monrovia, Duarte, the San Gabriel Valley, and parts of Los Angeles. 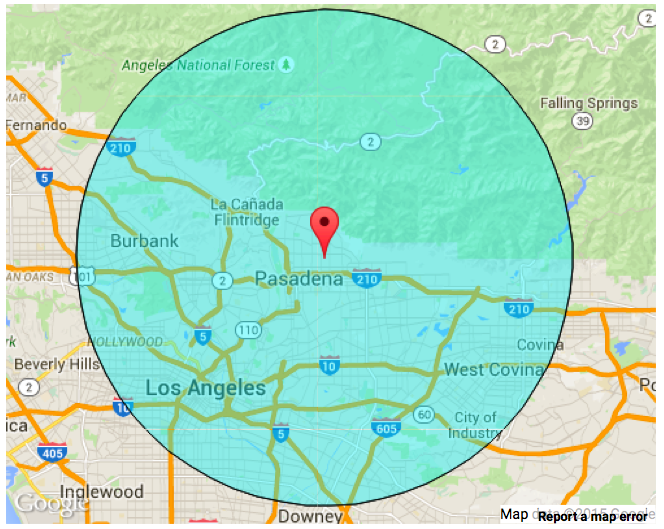 15 mi Radius of Pasadena, Calif.